I had guest post that was really inspiring and heartfelt. It’s from a mother who lost her son to prison because of heroin. 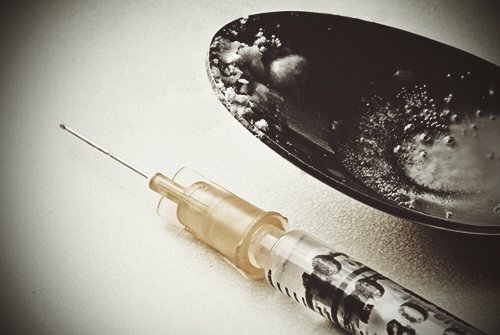 Please feel free to share, support and comment on this beautiful letter to heroin.